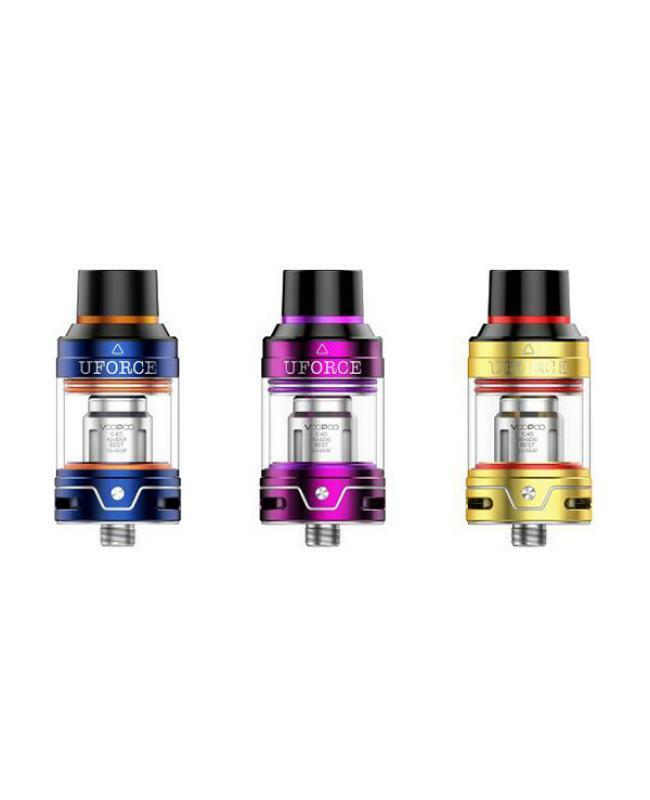 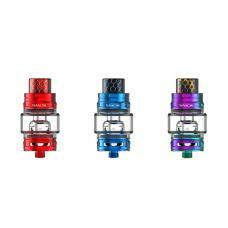 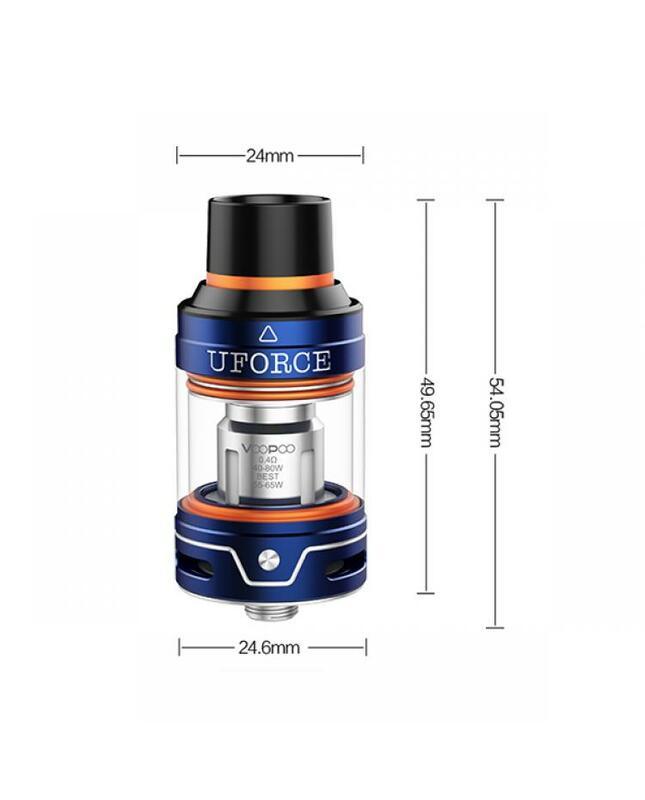 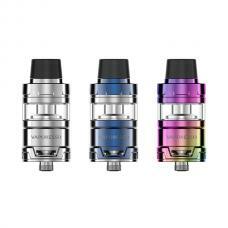 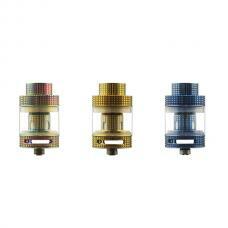 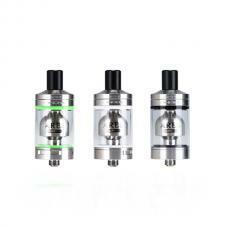 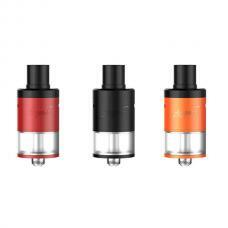 Newest voopoo uforce sub ohm tank, made of high-quality stainless steel and pyrex glass, six fashionable colors available. 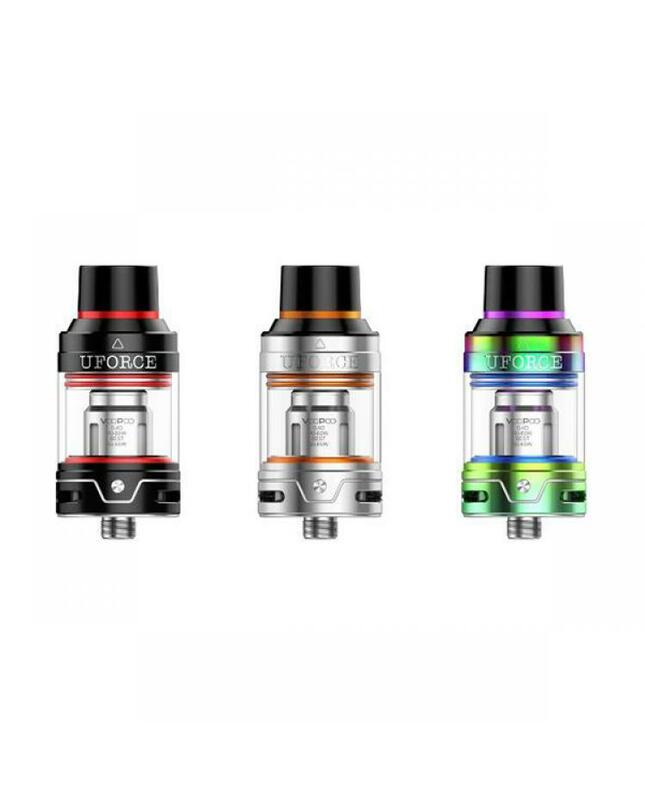 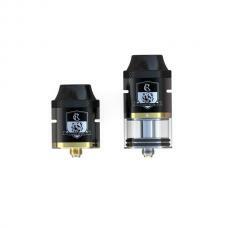 the new voopoo tank can hold 3.5ml e juice, which adopts the precise OCC coil head, which has super strong energy like the light sword with force to highly analysis the e juice, thus making it freely goes with any mod and easily get smooth and aroma taste. 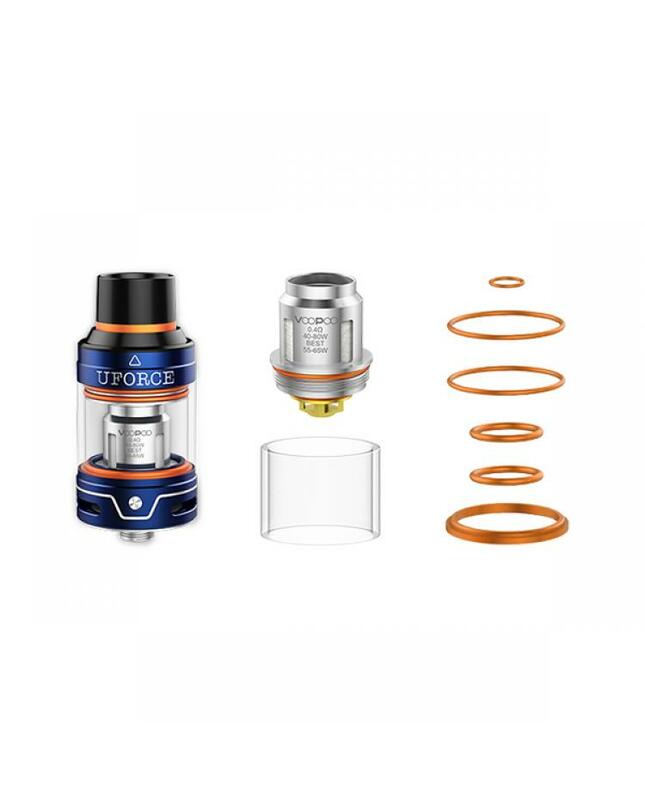 the upgraded venting system and triple balanced inhale system help you to be protected from mouth heating when you vape and awake the force.